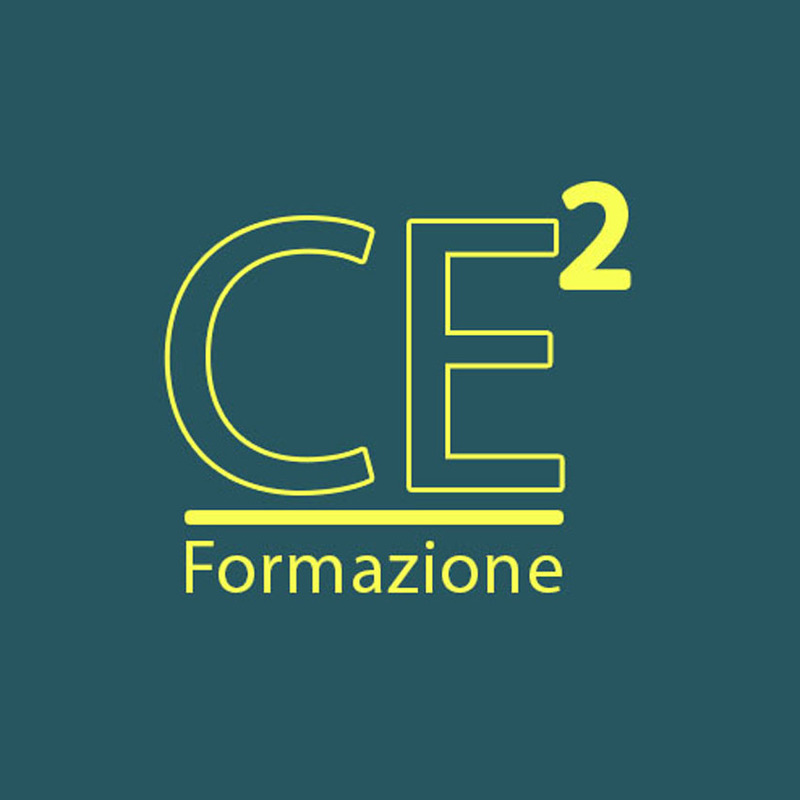 The objective of CE2 (Center of Entrepreneurial Engineering) training project (PONa3_00354) is to create a team characterized by interdisciplinary skills and distributed leadership. Following the strategic pillar of the Puglia Region it is focused on the smart and sustainable specialization of economic and social system enabling the change of scientific knowledge into new products and business services. In addition to the ability to manage complex technologies, the skills and competences of the team members included business management, entrepreneurial skills, intellectual property, ICTs, Communications. Coordination, writing and submission of research project proposals at national and european level. Promotion and dissemination of the results.